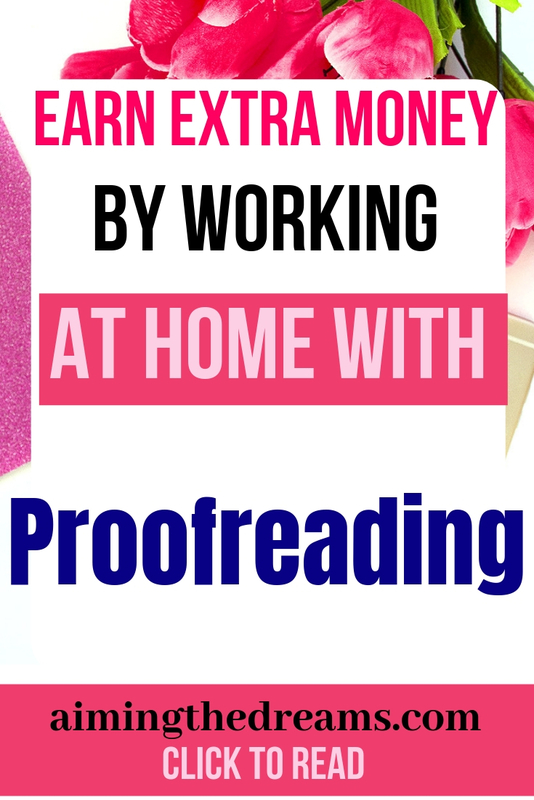 Can Proofread Anywhere course really make you money? Do you feel irked when you read ‘THEN’ instead of ‘THAN’ or vice versa ? Then proofreading could be your home based business. Starting to work from home is not easy and it really is overwhelming. Sometimes you have so many ideas in your mind but you cannot put those ideas into practice. At this point, brainstorm and think about your skills. 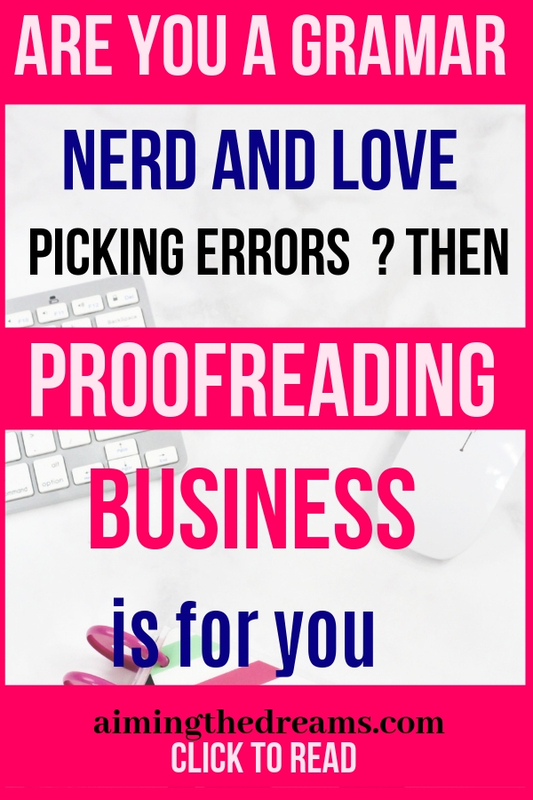 If you are very good at English language and is a grammar nerd, proofreading is for you. Sometimes proofreading and editing are confused but they are totally different. Though both are needed after writing. Proofreading succeeds editing. It is the final touch given to a written piece. Editing : Editing involves making changes and suggestions that will improve the overall quality of your writing, particularly in relation to language use and expression. Proofreading : Proofreading comes after editing and is a process of correcting grammar mistakes, punctuation , spellings and other language errors. It can become a good side hustle for you if you want to earn money while staying at home. With right guidance and right course, you can become proofreader and earn good money. This course from Caitlyn Pyle is gaining really good reputation for being a very good course on general proofreading and for legal proofreading. 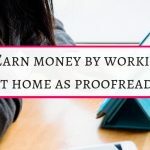 Proofread Anywhere is the course by Caitlyn Pyle for those who want to become proofreaders and earn money from their skills. 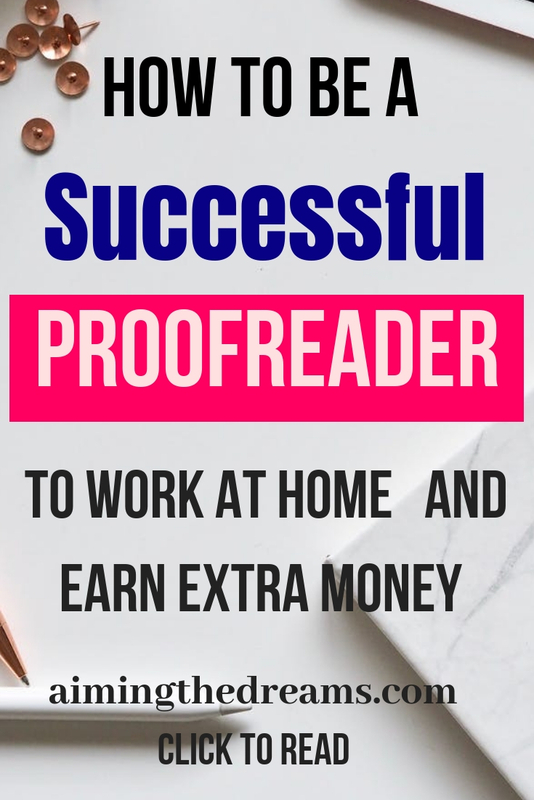 Before teaching proofreading, Caitlyn herself was working as proofreader and then she wrote an ebook on the process of becoming a proofreader. She was bombarded with so many questions and then she made that ebook into full fledged online course. Now the question arises : Is this course really worth it ? This is a fair question and all the people who have made money after joining this course are the testimonials to this. This course is deigned in a way so that you can learn and at the same time know if you can really be the proofreader. It also teaches you how to market your skills and find clients. This course is very comprehensive and really teaches you what you need to become a proofreader. You will find exercises to practice and improve your skills after learning from this course. General Proofreading: Theory & Practice™ : This course is for you if you have an eye for grammar and love to pick small grammatical errors. If you want to get an idea about this course, Caitlyn has put together a free workshop for you. It has got different modules to teach these step wise step. In second module, you will learn how to specialise in different niches to use your proofreading skills and different terminology used in proofreading industry. This module covers the most common types of errors you will need to watch out for as a proofreader. Then you’ll be ready to dive into the practice worksheets and put your skills to test. In this you will find four different types of proofreading methods with thorough lessons on how to make them work best for you. Then you will put them to work with sample practice tests. Now that you have learned the skills and have done the practice you need, you are ready to learn how to build your business. This module will teaches you how to create a website & resume & you will learn all about the rates and taxes and a great place to even get more experience before pitching to clients. 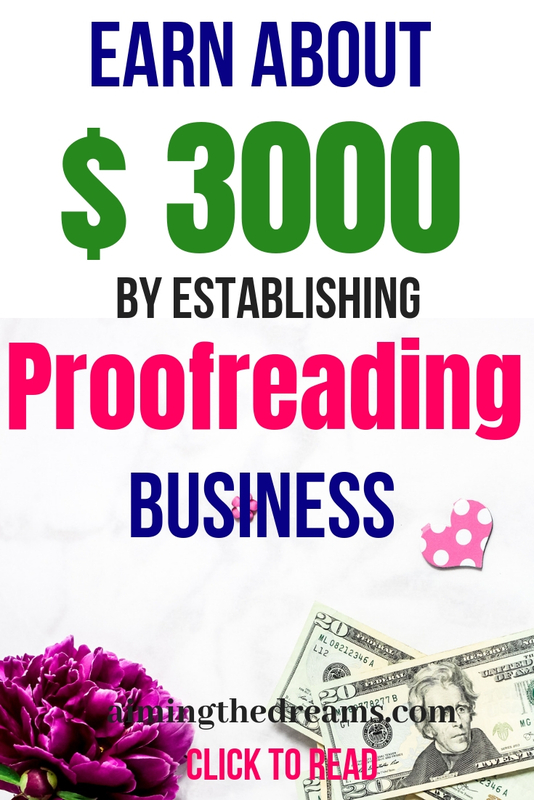 This is the best part of the course, here you will find information about the different ways to find clients for your proofreading business. You have landed the gig: Now what ? Here you will learn how to work with your client’s preferences, your relationship with editors, and the best way to bill your clients. You have made it and the course will end by showing how a typical proofreader structured their day plus how to build the confidence to succeed. The hand graded exam evaluates students for aptitude and competence in the practice pf general proofreading. In the groundbreaking Money Mindset Transformation Workshop and workbook – which together takes 2-3 hours to complete. You will learn 7 life changing concepts that will change the way you think about the money. This course has helped its graduates earn the money as a side hustle. You will not get rich but you can easily make about 1000 to 3000 dollars a month depending the time you want to spend on this side hustle. If you like the post, please share it as somebody can find this helpful and it may help somebody turn their dreams of staying home and earning money a reality.